Introducing SAYL the new chair from Herman Miller; SAYL reflects the unframed spirit, giving you a complete family of work and side chairs, designed by Yves Behar, which is as affordable as it is inventive. 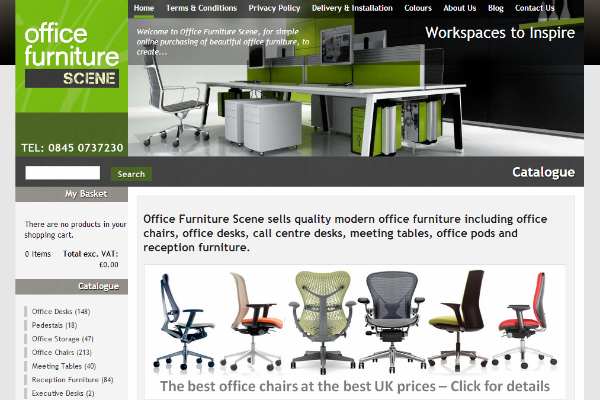 Bluespace Ltd is very pleased to announce the launch of Office Furniture Scene, a full ecommerce website supplying high quality UK manufactured office furniture throughout the UK mainland. Finished just in time for the start of the new term! 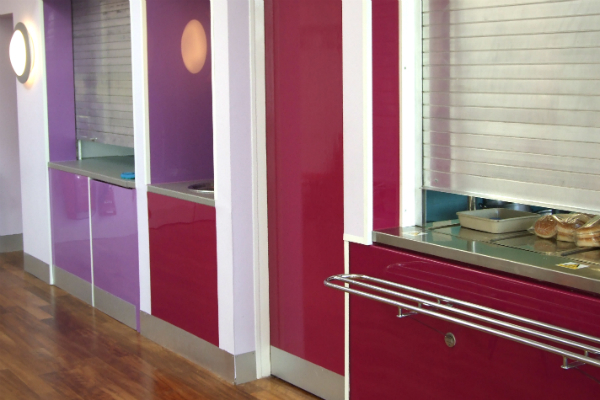 Bluespace has completed three projects for Archbishop Sancroft High School, Notre Dame High School and City College. All took place simultaneously during the summer holiday period and all in time for the start of term! 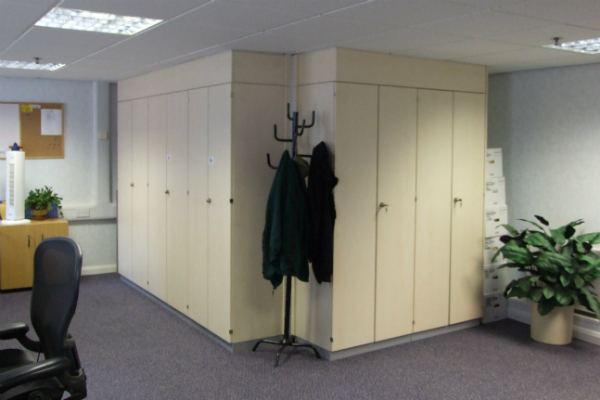 So far in August we’ve taken orders for furniture installations in Leeds, Newcastle, Cambridge and Tilbury and still found time to install 25no cupboards into a local garden equipment manufacturer. 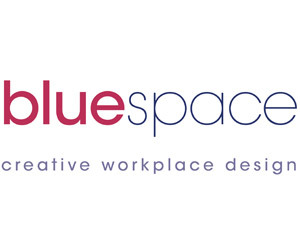 June is proving to be a busy month for Bluespace. Furniture installations in Bishops Stortford, Cambridge, Stowmarket and finalising a reception refurbishment in Norwich city centre. 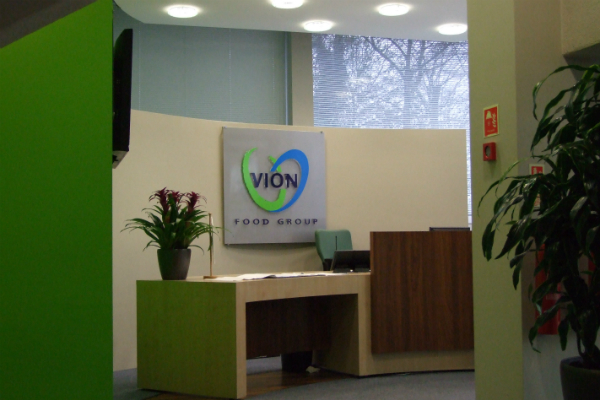 Our brief for the design and refurbishment of reception was to make the area more welcoming and a stronger reflection of the Vion brand. Out went the existing long established reception counter and one of the largest telephone systems we’ve ever seen! Bluespace have just completed an installation of new office furniture for the United States Air Force on USAF Mildenhall. Can you show me what it will look like? We certainly can! It's not always easy to visualise how your finished workspace could look. 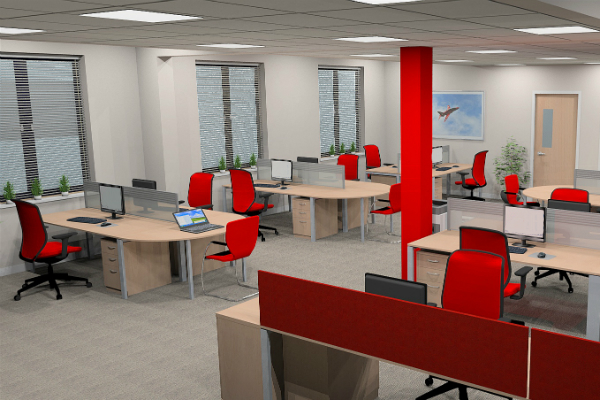 However Bluespace can help using the latest in design technology to produce high quality renders of your potential scheme. Beauty is not only what you see, it’s also what you feel. 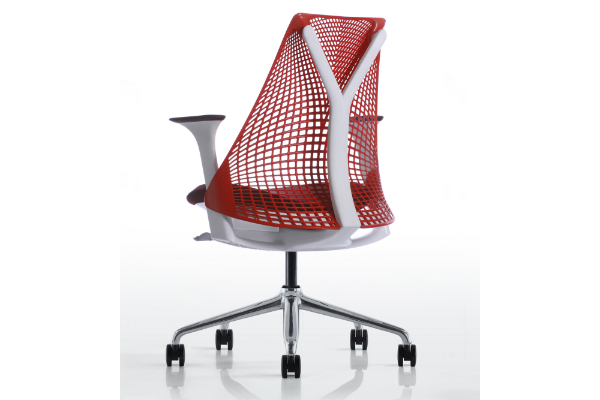 Bluespace are now promoting the Setu chair in partnership with Herman Miller. 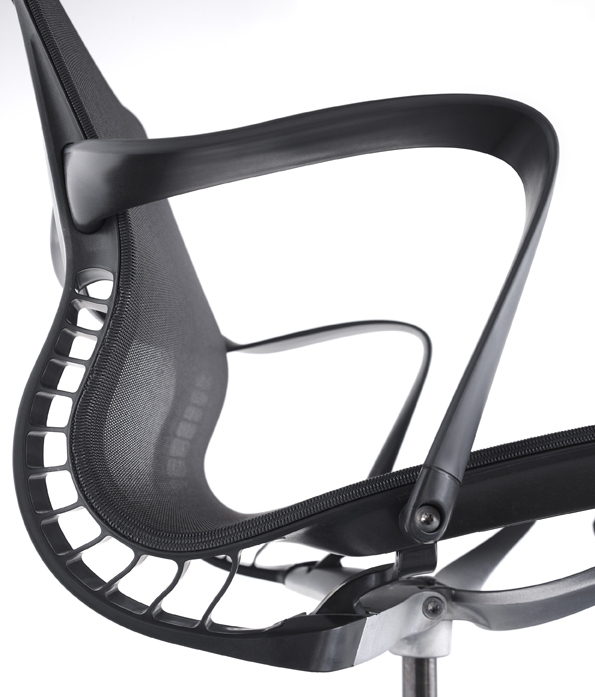 The chair has been designed by Studio 7; the same team responsible for the ground-breaking ergonomic chair, Mirra. Bluespace have donated new workstations and other equipment to N.A.N.S.A. – the Norfolk & Norwich Scope Association. Bluespace Ltd have sponsored Andy Atthowe for the gruelling ITU World Long Course Triathlon Championships in Perth. Bluespace sponsored an award at the annual City College FE Awards ceremony held at St Peter Mancroft Church and The Forum on the 21st September 2009.